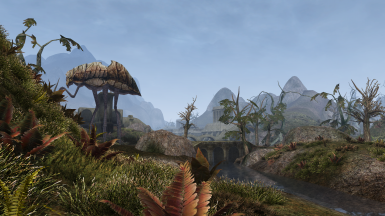 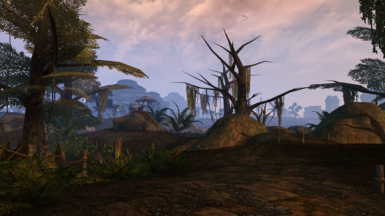 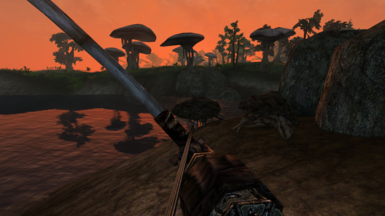 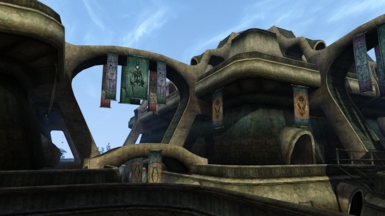 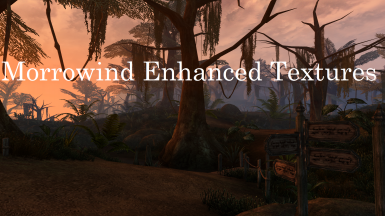 Morrowind's textures upscaled 4x with ESRGAN technique. 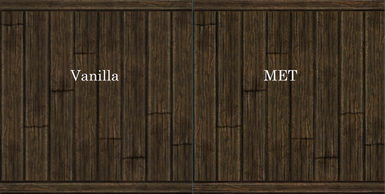 Now using custom trained models (version 2.0), fixing most of the issues with the original and boosting detail. 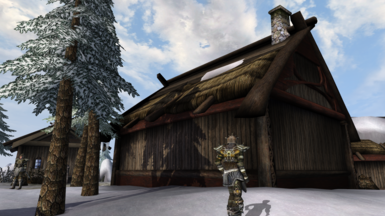 Thanks to Aleist3r at MMC for sending me the uncompressed files. 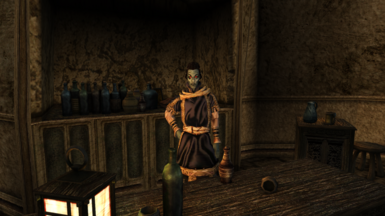 Sataniel has also been a great help with making a script for dds conversion. 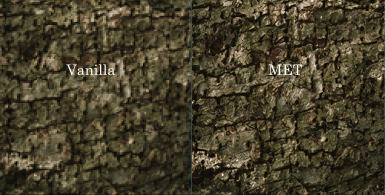 materials, which has increased detail considerably in many cases. 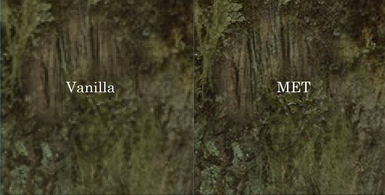 Issues with alpha-textures and compression artifacts should be minimal. 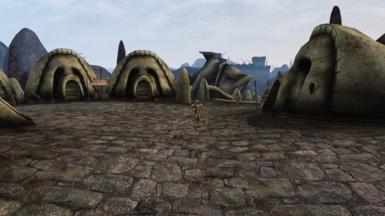 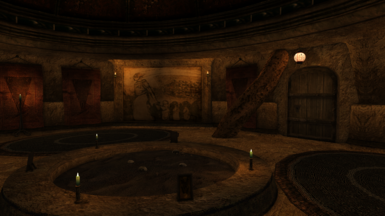 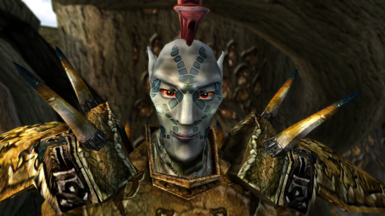 Special thanks to Darkelfguy and those who voted for MET in the annual Morrowind Community Choice Awards! 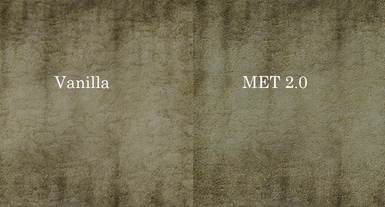 Below you can compare various models' results to the original (HR). 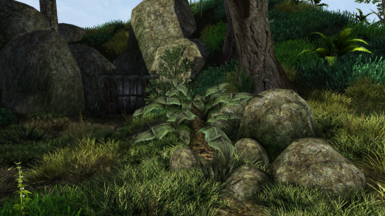 All screenshots were taken with the MGG shaders enabled. 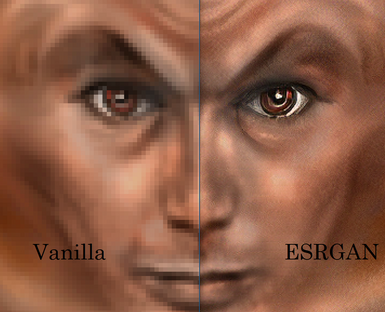 Visit Xinntao's ESRGAN GitHub page to learn more about neural network upscaling.